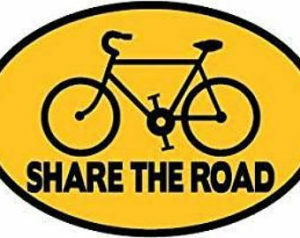 The Freewheelers of Spartanburg wants to keep you safe! 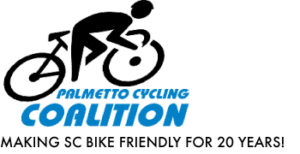 Through this blog we hope to help educate everyone how to ride safe, how to keep us safe, and help out new riders. Get your safety socks. 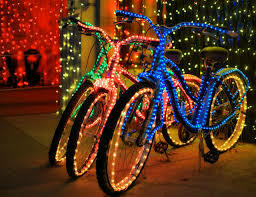 At our local bike shops: Trek Store of Spartanburg, Bicycle Time, and Benchmark. Ride. Ride like it is summer. January 1, noon. 29 degrees as proof in the picture. 3.2 miles from Van-du-Mar Park, Boiling Springs (not boiling today). 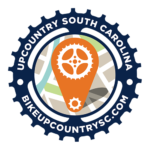 Larry, Rick, Karen, and Jennifer rode at Festivelo, Walterboro area. 4 days of riding with @400 riders. Each day had an option of a 30 or 50 or 100 mile route. All very flat. The fall cookout at the Carolina Country Club clubhouse.